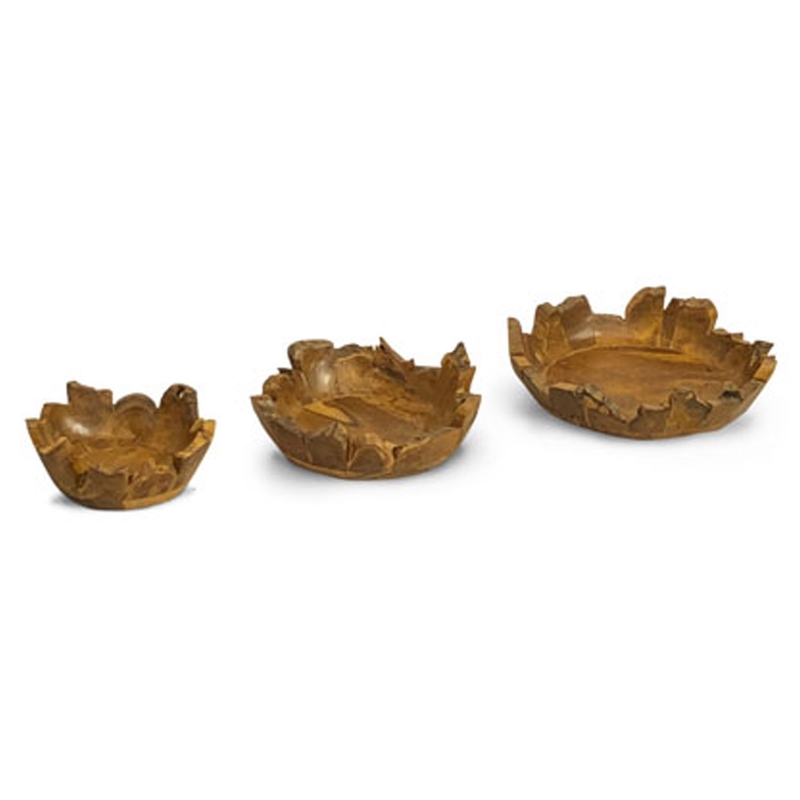 Make your home feel a lot more stylish and unique by introducing this wonderful Rustic Driftwood Lombok Bowl Set Of 3. This set of bowls has a wonderful design that's very stylish and unique, being sure to create a modern and abstract style in any home. The Lombok design and driftwood material make this piece also look very exotic.